Josh Funk lives in New England with his wife and children. 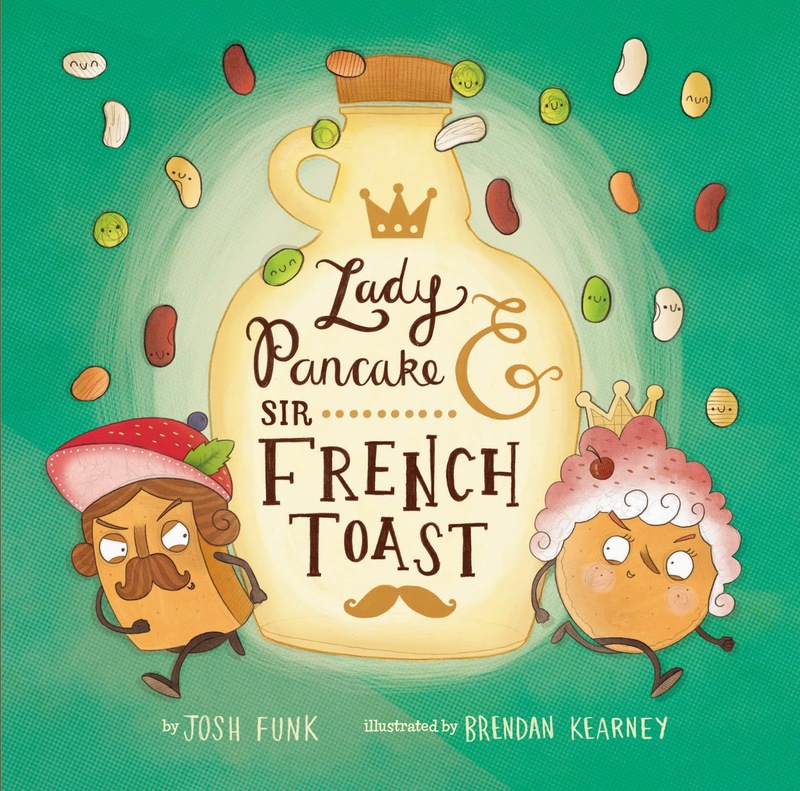 He is the author of LADY PANCAKE & SIR FRENCH TOAST (Sterling 2015), and the forthcoming picture books DEAR DRAGON (Viking/Penguin 2016), PIRASAURS! (Scholastic 2017), and JACK! [and the beanstalk] (Two Lions 2017). 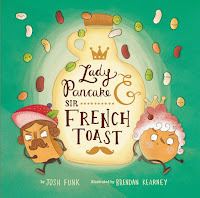 Find more information about his books at JoshFunkBooks.com or on twitter at @joshfunkbooks.